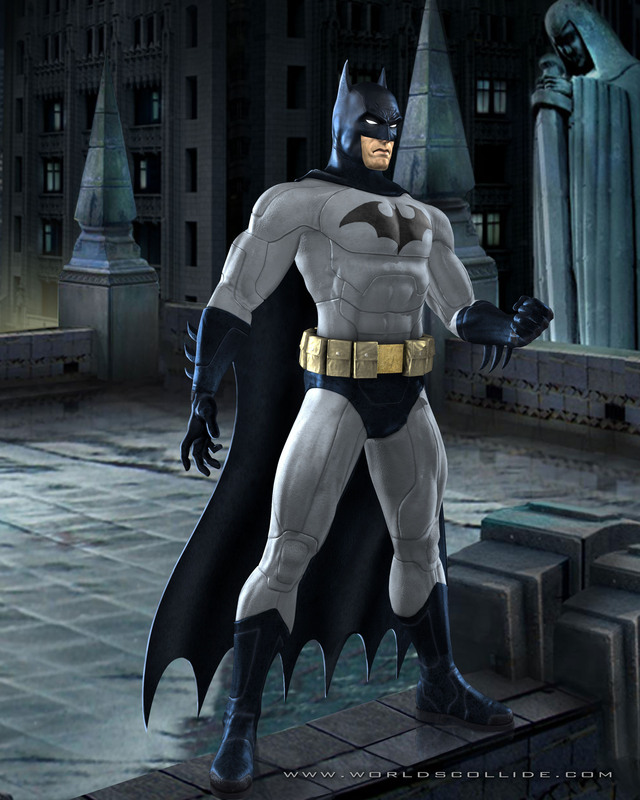 Batman is one of the most popular comic heroes from DC and it seems like just everyone heard about him and his fights against the Joker through the Comics, the classic Batman TV Series, the Animated ones or of course through the movies. 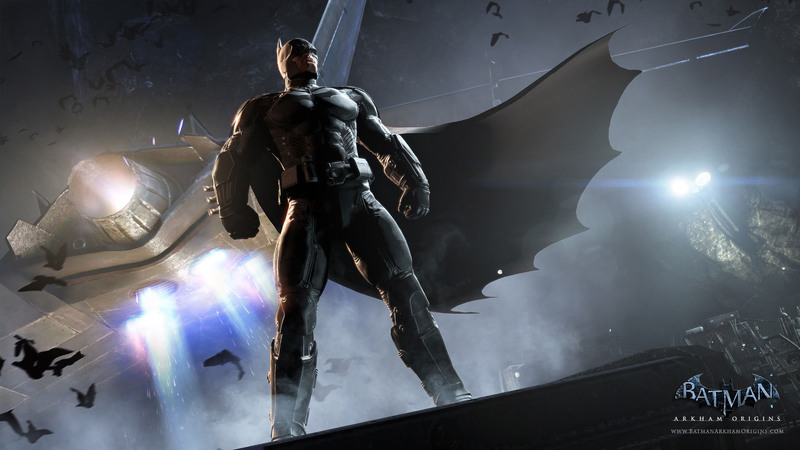 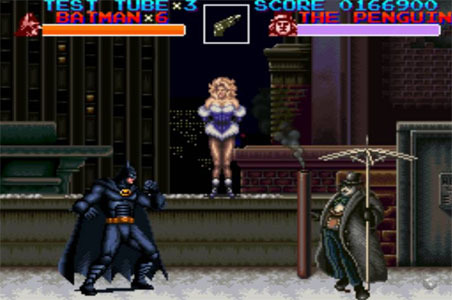 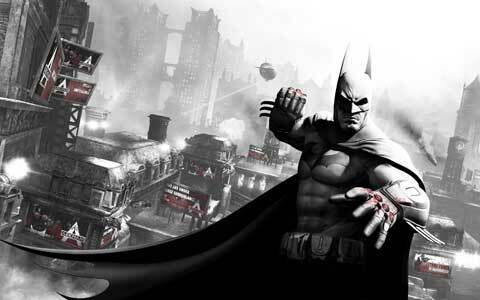 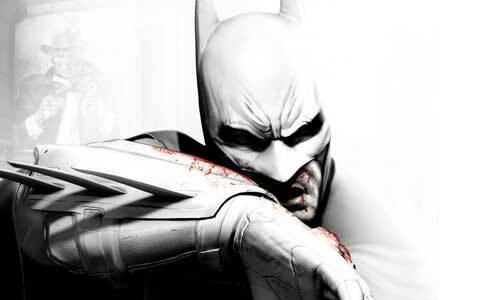 Beside all that, Bruce Wayne made it into video games of course, with Batman in 1986 it started and till today in 2014 there are over 30 Batman games or those where he is a fighting game character in Injustice: Gods Among Us recently. 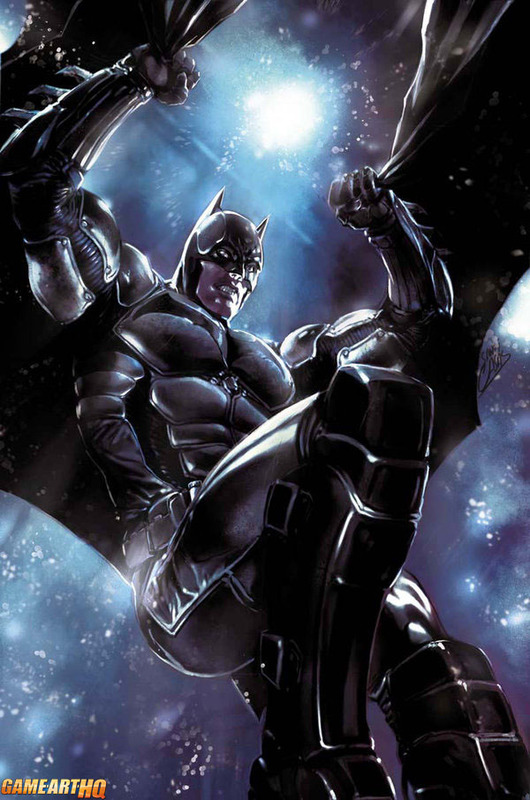 Here on Game-Art-HQ we will focus on Batman’s in-game art and fan art related to his games of course and not share any of the comic or movie related artworks. 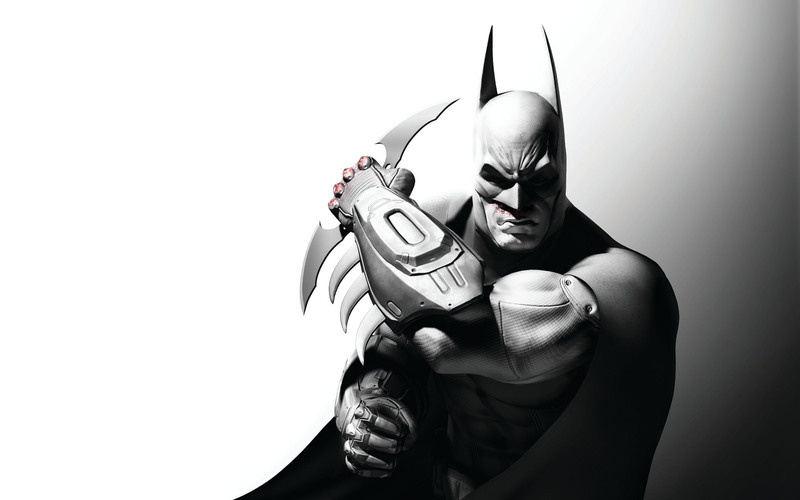 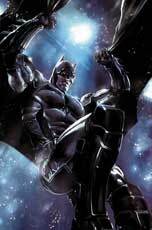 Role(s) and Characteristics: Main Protagonis, Fighting Game Character Weapons: Batarangs etc.